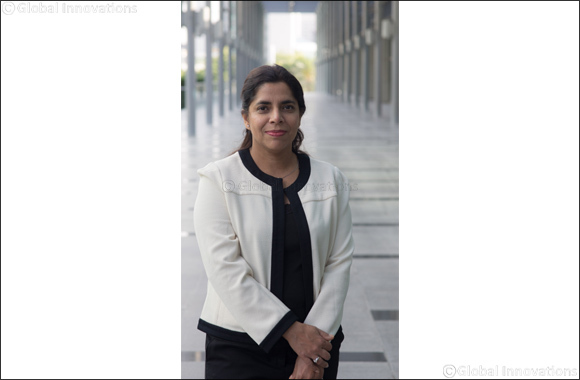 Dubai, UAE, 19 March 2018 – The Chartered Institute for Securities & Investment (CISI) has appointed Richa Goyal as the latest member of its UAE National Advisory Council (NAC). The UAE NAC plays a vital role in advising the CISI on tackling issues pertinent to financial services practitioners in the country. It was formed to encourage and support growth in the profession, while keeping abreast of the national education agenda and local requirements for continuing professional development (CPD). Richa’s appointment to the UAE NAC places her among Chartered members and high-ranking professionals on the Board. She is currently the Chief Compliance Officer, MEA at Banque Internationale á Luxembourg (BIL) and has previously held senior positions at The Royal Bank of Scotland plc (RBS) and Dubai Financial Services Authority (DFSA).